Vuzix, the maker of smartglasses for enterprise, has inked a deal with Nokia to build HERE maps and navigation into apps for its M100 smartglasses. The collaboration will allow developers to create apps for the M100 glasses that tap into HERE’s data for detailed online/offline driving and navigation information for 118 countries, route planning in nearly 200 countries and online/offline public transport maps for 800 cities in more than 40 countries. The M100 smartglasses include integrated head tracking, the ability to interface with Bluetooth beacons and a GPS chip to source precise location information. All of those hardware features will be able to feed in to applications built on the HERE mapping data. 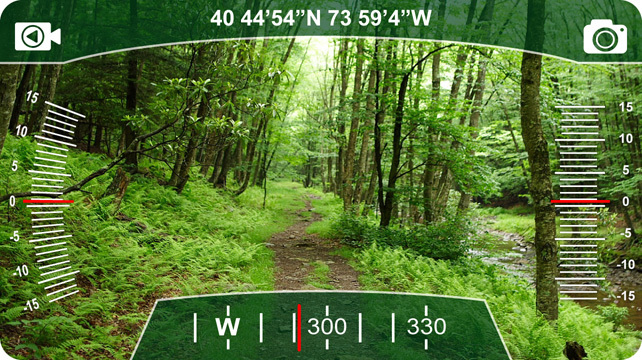 Since Vuzix’s glasses are predominantly used in specialised enterprise environments, apps will also be able to overlay custom data onto HERE maps. That means companies will be able to create location-aware visualizations that reflect their particular circumstances. If you’re not lucky enough to do a job where smartglasses come as part of the uniform, the HERE service is built in to the Samsung Gear S and available on Android and Windows Phone with another attempt at an iOS app on the way.